Roland Lindström and Ulf Ahlstrand by the 8.4 meter paper rolls that are then cut down into the required widths and supplied to printers and newspaper publishers. 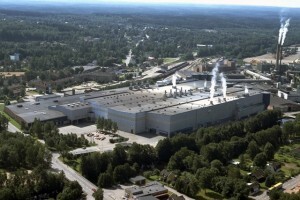 At the Stora Enso paper mill in Hyltebruk, an unplanned production stoppage costs around $10,000 an hour. 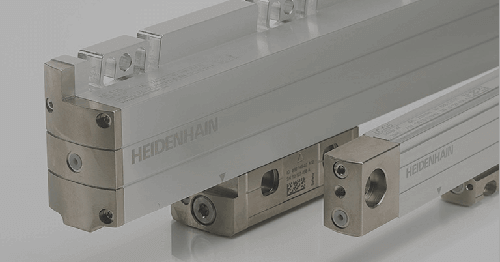 In order to avoid encoders causing such stoppages, Leine & Linde has developed a Heavy Duty sensor with an advanced diagnostic system, ADS™. Deep in the woods, in the southern parts of Sweden, a paper mill was established at Hyltebruk back in 1907. Since 1972, paper has been produced here for newspapers, and there are currently four paper machines in production, operating in three shifts. 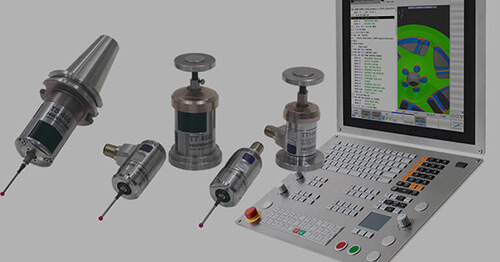 In order to meet the requirements for a high level of reliability, Leine & Linde has developed an advanced diagnostic system, ADS™, for the incremental encoders in the robust 800 range. 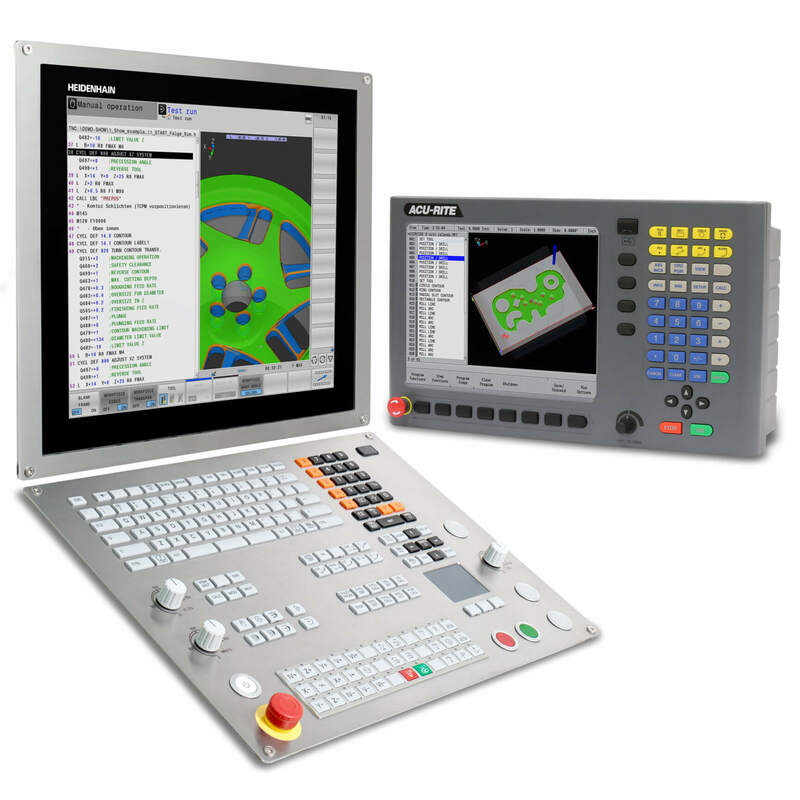 The system is based on rapid logic in conjunction with a microprocessor continuously monitoring all the encoder’s functions and is therefore able to detect faults at a very early stage. 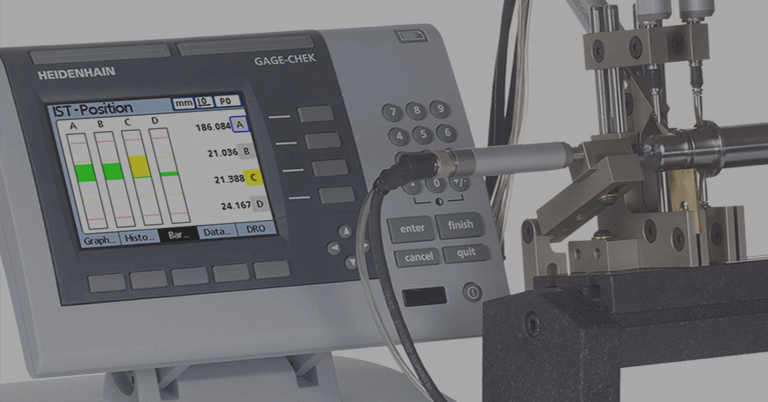 This happens early enough for the encoder to fulfill its function, so that the encoder can be changed during a planned maintenance stoppage instead of causing an unplanned stoppage. 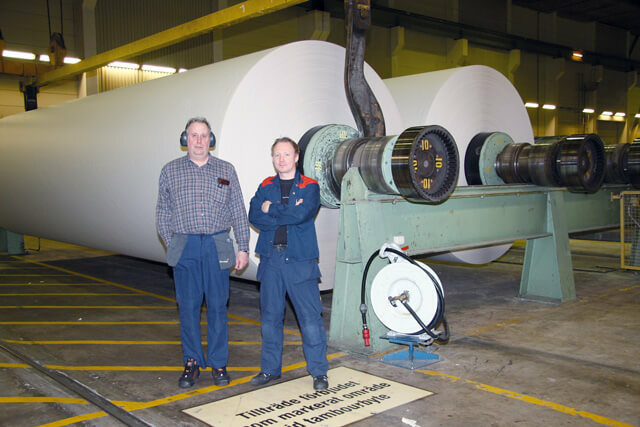 Since 1972, Hyltebruk has been producing paper for newspapers. 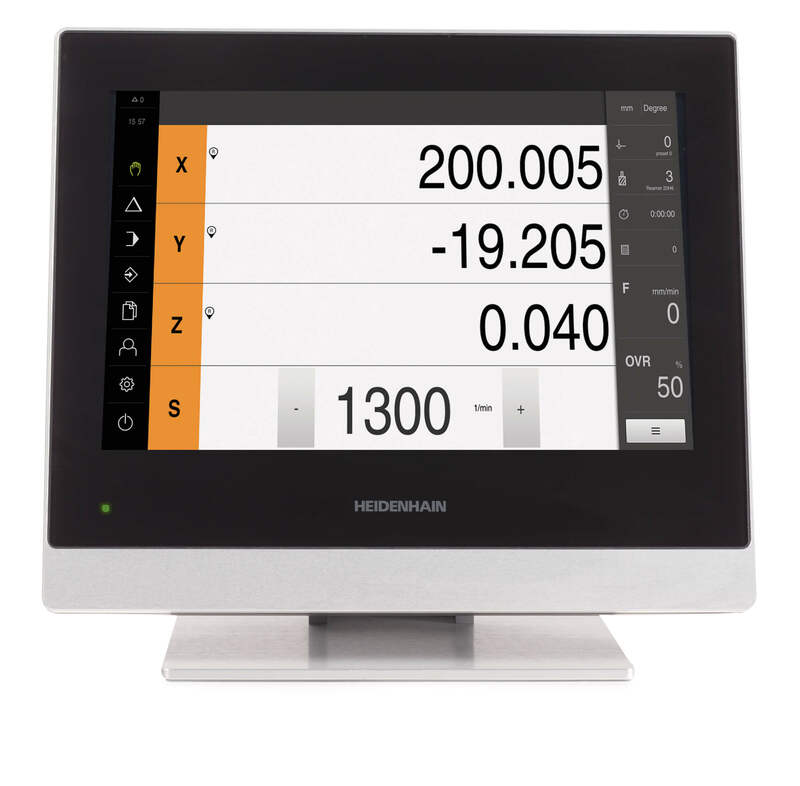 In order for the encoders to function optimally, it is important that they are fitted in the right way. 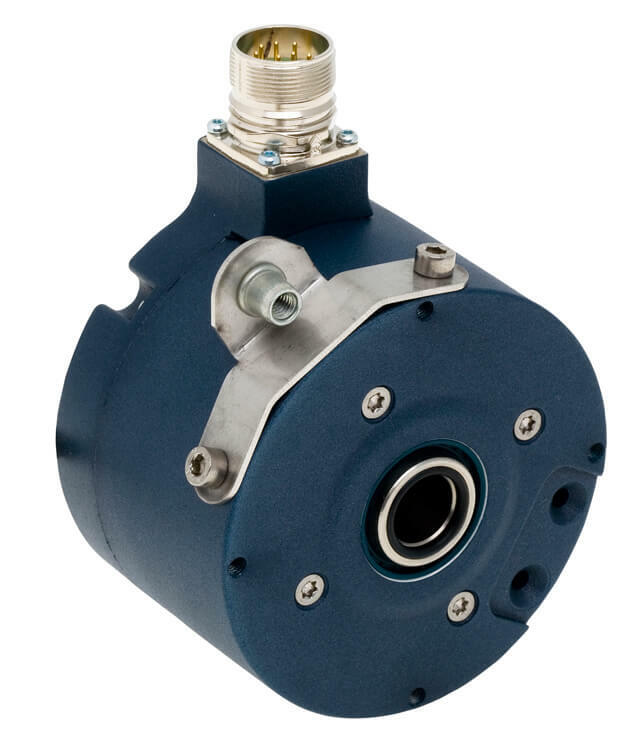 At Stora Enso, around 200 encoders are in use every day, and as the requirements for precision in speed feedback are high, the company has created procedures that ensure that the encoders achieve full performance and service life. 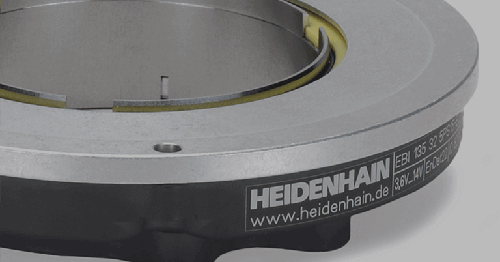 “It is currently the ADS™ model of our Heavy-duty 862 incremental encoder that is most used in the paper machines at Stora Enso,” says Håkan Karlsson, salesman at Leine & Linde. 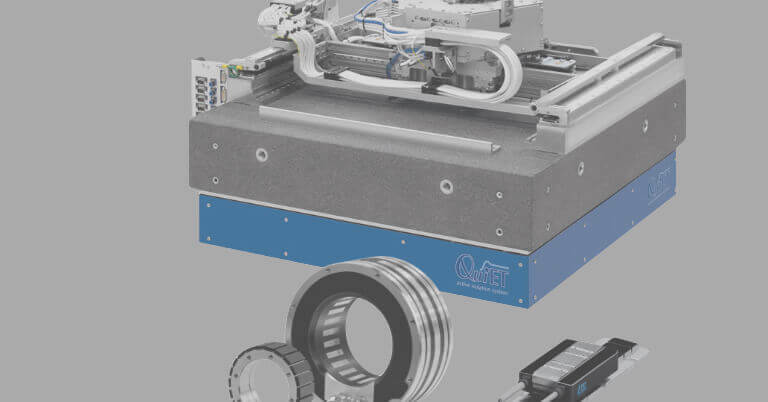 The choice of 862 is because the encoder is equipped with ceramic bearings that result in an unsurpassed service life and price and performance ratio. 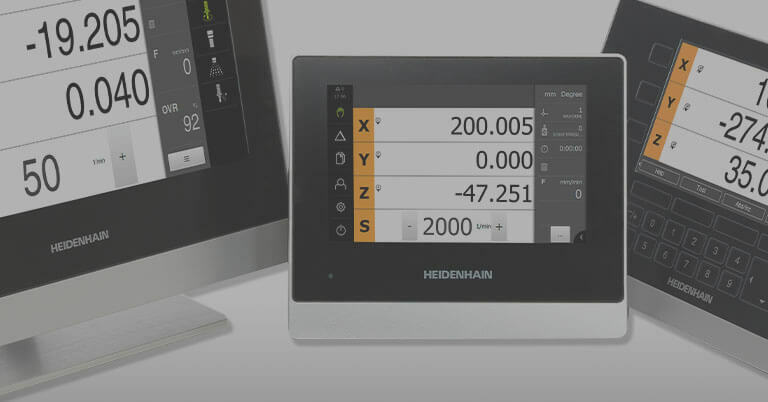 For more information visit www.leinelinde.com or contact your HEIDENHAIN sales representative.